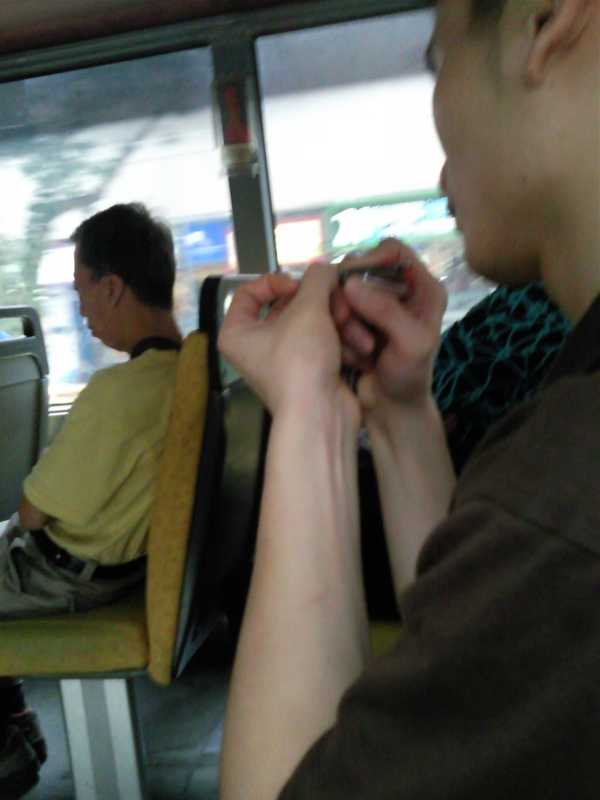 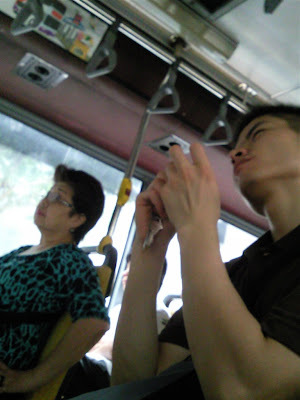 This China man happily cutting his nails after found a seat next to me on a Sbs Bus to Chinatown in Singapore. Making full use of his time. 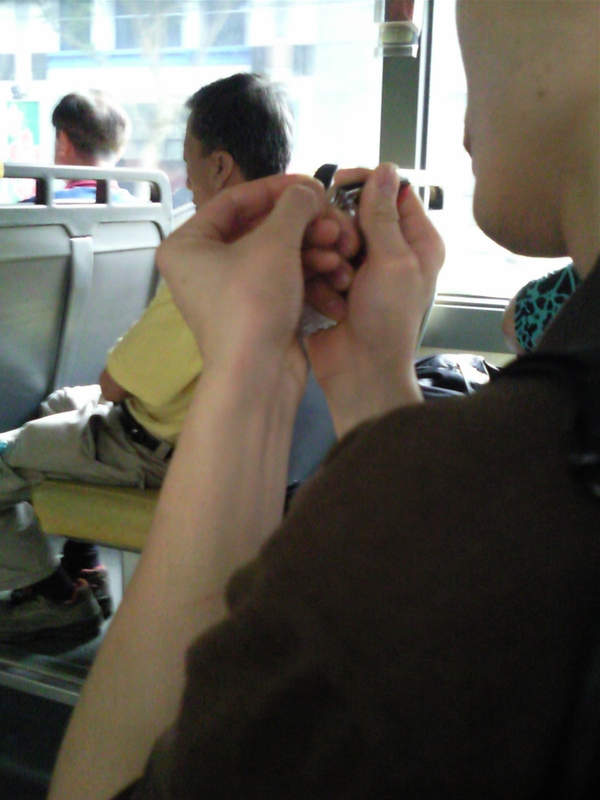 Good example for all youngsters today!